More than 22,000 airline passengers have contacted ADR in the first nine months of the year regarding claims for cancelled and delayed flights. The Alternative Dispute Resolution (ADR) service have revealed that claims against budget airline Ryanair account for 30% of all airline appeals it has received so far in 2018. Ryanair have denied responsibility for deliberately holding up claims for delayed and cancelled flights, despite what appears to be, strong evidence to the contrary. Without directly pointing the finger at Ryanair, The ADR has said the speed at which appeals are dealt with was “dependent on information provided by airlines”. In the first 9 months of 2018, ADR received 6,653 cases involving Ryanair, but to date only 1,347 have been dealt with. In sharp contrast, 74% of cases involving EasyJet have been dealt with during the same period. 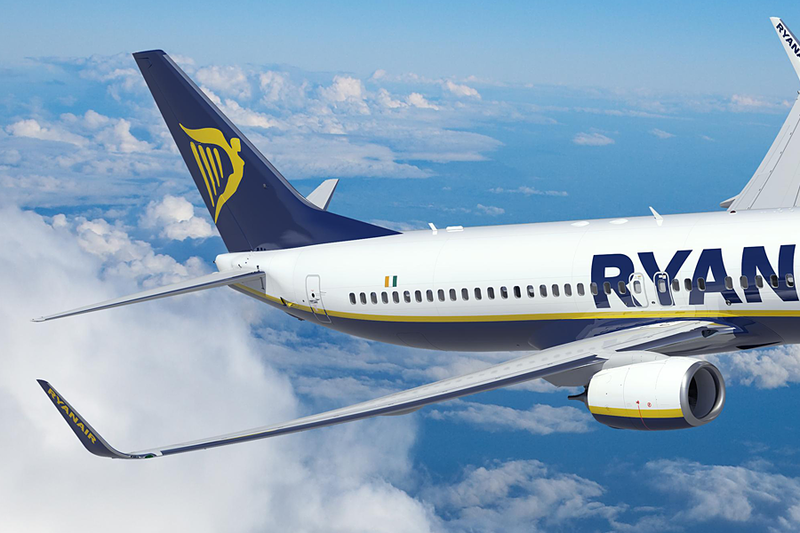 Ryanair have responded to the details published by ADR by claiming that it was "committed to handling all valid EU261 claims within 10 working days". “I’ve given up trying to make a claim because it was causing too much stress and taking too much time"
Strike action by Ryanair staff in recent years has led to thousands of cancelations. CAA rules say that flights cancelled due to strikes by an airline's employees can be subject to compensation. However, a letter from Ryanair detailing its refusal to pay compensation for a Dublin to Gatwick flight that was cancelled because of staff strikes in September, has been seen and reported on by the BBC. An airline is required to pay compensation if it has not warned passengers of the cancellation at least two weeks prior to the scheduled time of departure.